Creating a camera security solution that school administrators could navigate as the technology improved and new equipment was added. 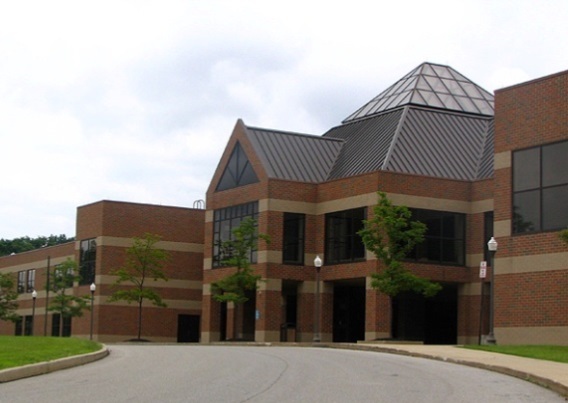 Hudson City Schools now has a state-of-the-art security system featuring Pelco cameras designed, installed and monitored by our Cleveland office. They use a dozen (12) DVRs and over 150 installed cameras at this time to protect its buildings, students, and employees. The Local Area Network (LAN) allows all school communication pathways to the proper administrative personnel to view any camera when they need to. Cameras were strategically placed in locations outside, inside and around the facility grounds to capture a peripheral view of all of the buildings and community. Like most school communities, the fast-paced ever-changing technology created an issue of migrating their old with the new (analog to digital). Our staff helped by designing a solution that could help administrators plan for the future. Pelco cameras were installed to help them achieve the needs with digital video surveillance. Pelco is the world leader in the design, development, and manufacturing of video security systems that include high-definition and IP fixed, dome, and integrated positioning camera systems.